Well what do you know… life continues to inevitably get busier and as much as I would love to update this blog more often, I just can’t seem to find the time these days! 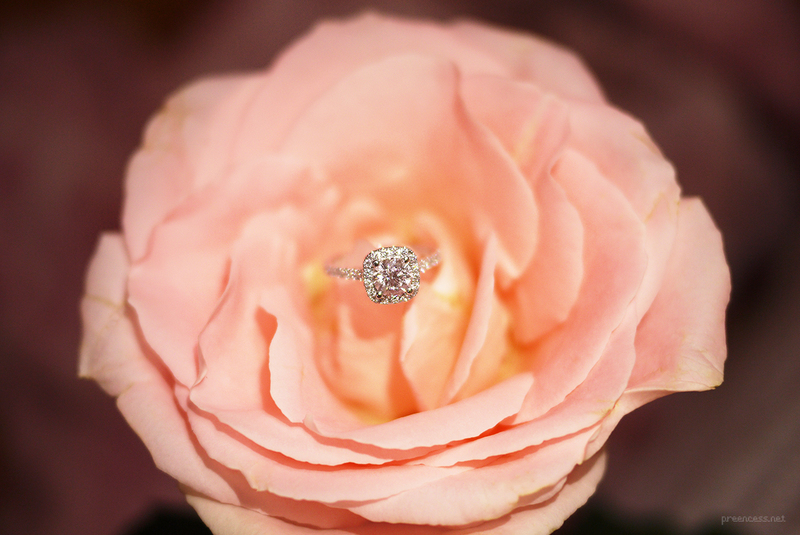 But I wanted to share some special news: I am now engaged! Back in February, I went to check out This Is Not A Toy: the latest exhibition at the Design Exchange curated by John Wee Tom, DX Associate Curator Sara Nickleson [and Guest Curator Pharrell Williams] with works from artists such as Junko Mizuno, Takashi Murakami, Huck Gee and KAWS… just to name a few! 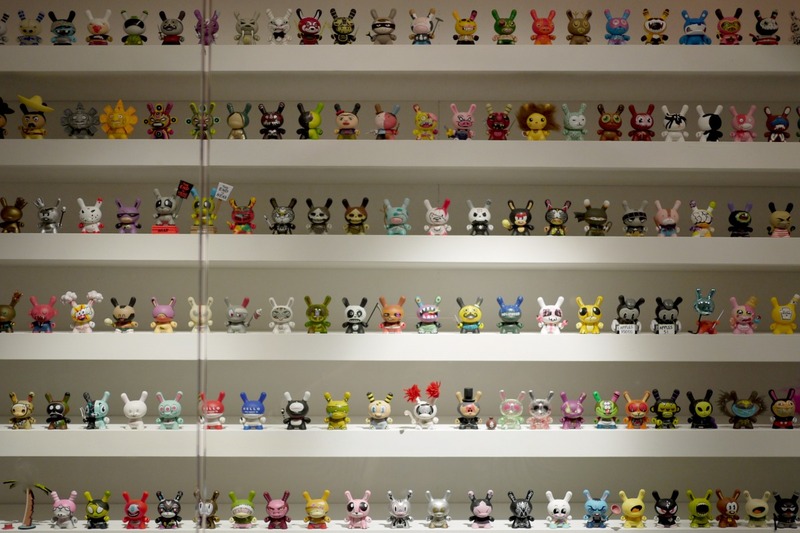 I’ve seen blind boxes and vinyl toys around for some years now [who remembers the Kidrobot room at CiRCA? ], but I don’t think it really piqued my interest until a vacation to California when we paid multiple visits to shops such as Tokidoki and Kidrobot that I started to become more familiar with vinyl toys as a form of contemporary art. Fast forward four years later, I’ve amassed a little army of Unicornos [I love unicorns!] and random phone plugs, keychain charms and zipper pulls of characters such as Gloomy Bear, Cactus Pups, Jibibuts… even My Little Pony figures. Hah! As for the Dunnys, Munnys, Labbits and Marvel collabos… I just live vicariously through my boyfriend’s blindbox purchases. Although my little collection is currently limited to mini figures and random blind boxes [and a DIY Munny that is still blank since I can’t decide what I want to do with it yet], it was really neat to see some designer toys from a whole bunch of very talented artists. My boyfriend really liked the selection of Huck Gee figures at the exhibit, and I was pleased to see Junko Mizuno’s pieces there as well. 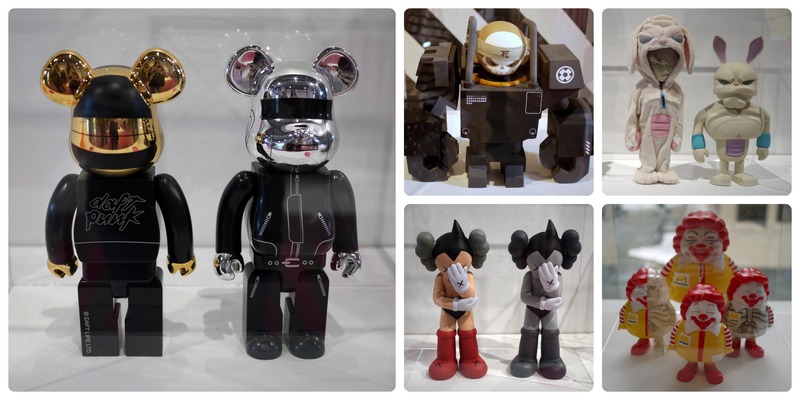 Some of the vinyl toys displayed are actually from Pharrell William’s personal collection, two of them being the Daft Punk be@rbricks as shown above. It’s a great exhibit to visit if you want to learn more about the culture behind designer toys and to see a really interesting mix of artwork in a gallery space. The Dunny walls are awesome! Magic Pony also has a pop-up shop at the main lobby of the Design Exchange. Maybe one day, I’ll get my hands on one of those Junko prints to call my own! The exhibit runs until May 19th, so if you haven’t gone yet… there’s still time! If you love your designer toys, mini figures, urban vinyls – whatever you wanna call it – this is a fun exhibit worth seeing. Yikes. 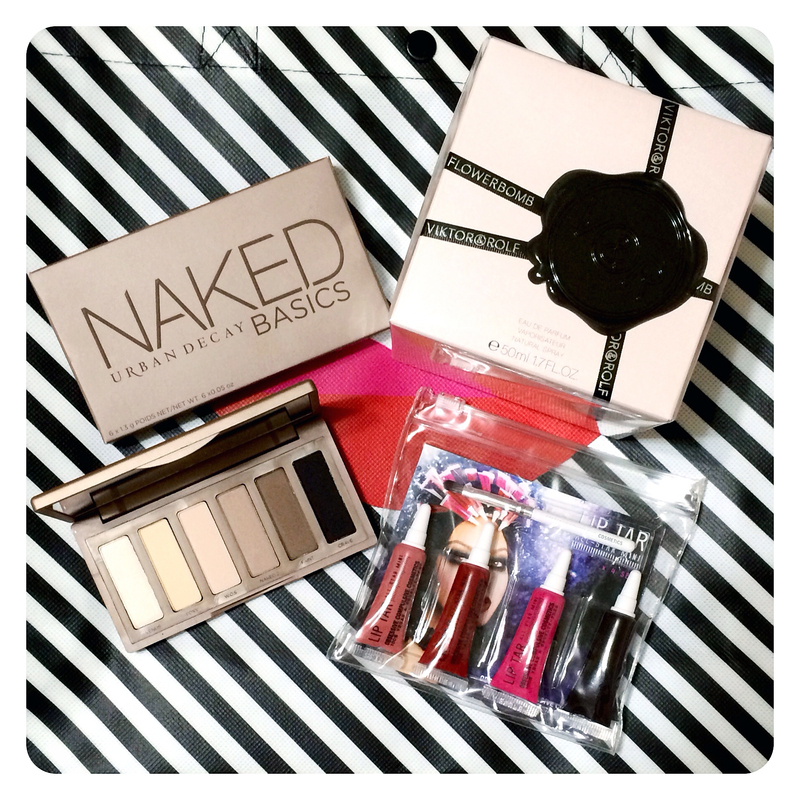 It’s been a while… hello, blogosphere! I dropped by a store on the way home from work to check if they had the glass bubble teacups in stock, but no such luck there either. Oh well, guess I’ll keep an eye out for them. I did end up getting my card there and claming my free cup of Butterfly Jasmine to go, so it was still a good quick stop at the store. Mmm mmm, good. 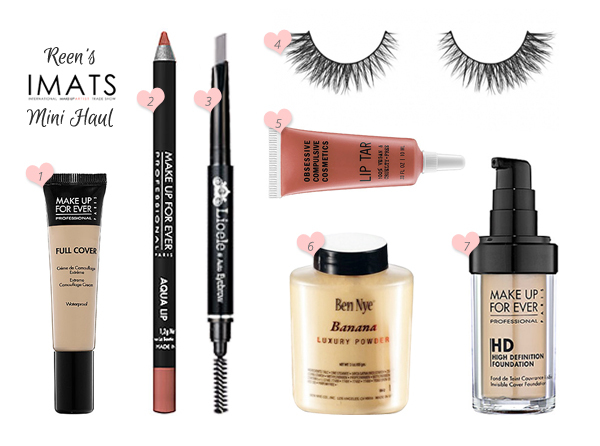 Also, I was informed that their new summer collection will be coming out around May 7th! 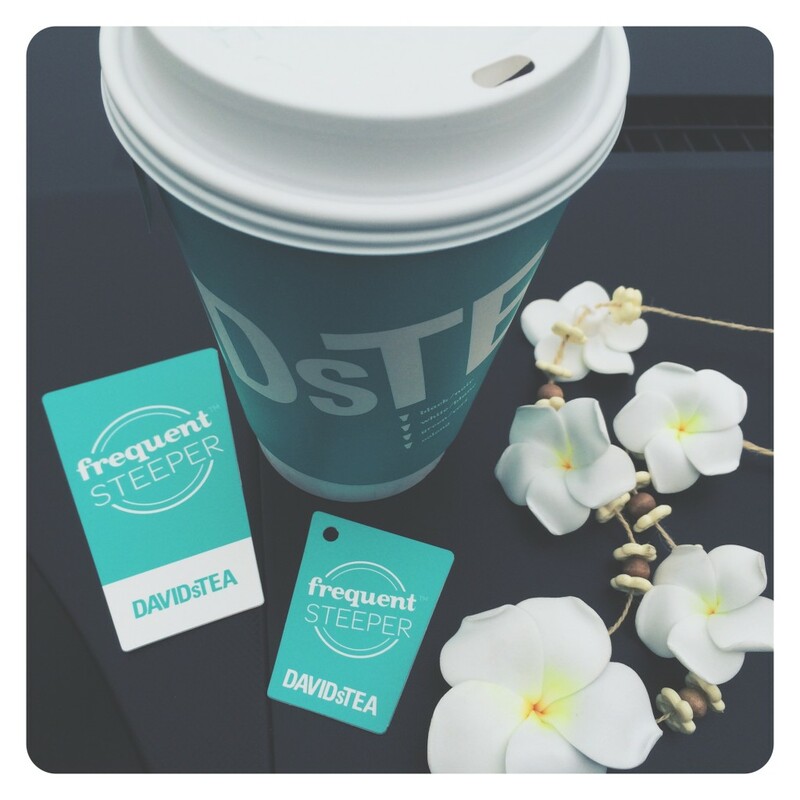 Definitely looking forward to what DAVIDsTEA has up their sleeves for this upcoming season. Any other tea lovers out there? What are your faves? 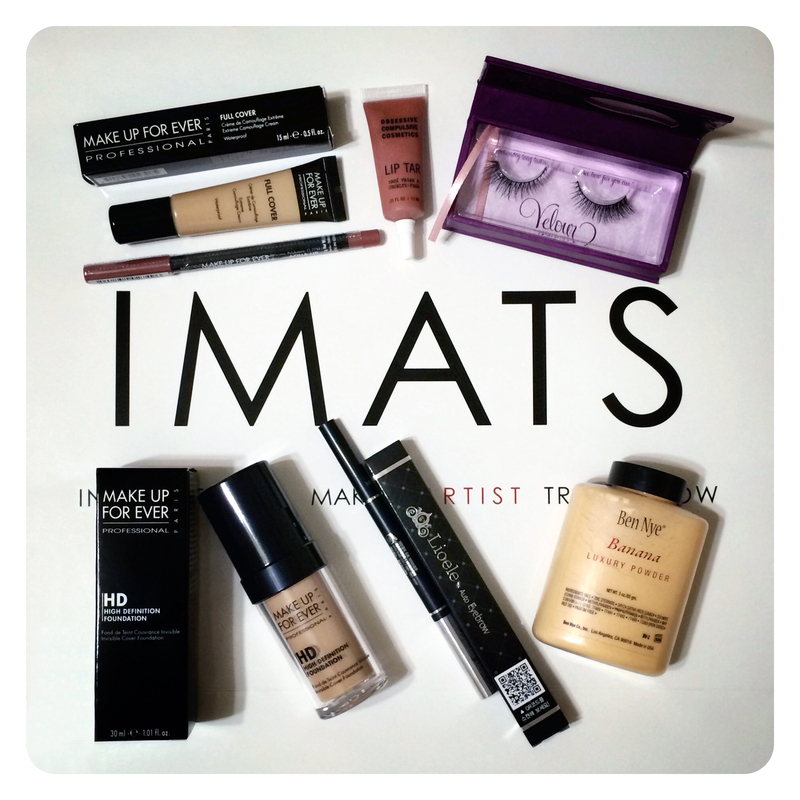 I had already gone to Sephora before IMATS Toronto took place this past weekend, but had to hold off on buying a few things [mostly MUFE products] just in case they were cheaper at the show… which indeed they were! 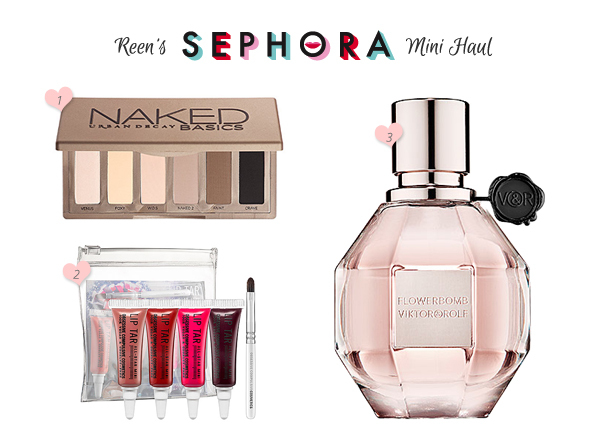 So I went back to Sephora the day after to grab some last-minute things before the VIB sale ended.